The Order of the Arrow (OA) is the national honor society of the Boy Scouts of America. For 99 years, the Order of the Arrow has recognized Scouts and Scouters who best exemplify the Scout Oath and Law in their daily lives. The Order of the Arrow provides encouragement for others to live these ideals as well. Arrowmen are known for maintaining camping traditions and spirit, promoting year-round and long-term resident camping, developing leaders, and providing cheerful service to others. OA service, activities, adventures, and training for youth and adults are models of quality leadership development and programming that enrich, support, and help to extend Scouting to America's youth. OA chapter meetings are typically held the second Thursday of the month at 7:00 pm at Church of Jesus Christ of LDS (2814 Welsh Ave, College Station). Chapter meetings provide an opportunity for the youth to develop a plan to support units in the district, promote upcoming events, participate in ceremony team preparation and regalia building, learn leadership skills and have fun. Beginning January 1, 2019 lodges and chapters that are asked to conduct Arrow of Light or crossover ceremonies for Cub Scout packs will only be permitted to conduct them using the newly approved official ceremonies. These ceremonies are to be conducted in a Scout uniform and are no longer permitted to be done in American Indian regalia. Source. Packs or troops can also conduct these ceremonies. 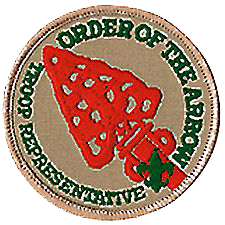 The OA troop representative is a youth serving his troop as the primary liaison to the troop’s lodge or chapter. He meets the unit’s needs by providing a communication and programmatic link to and from all Arrowmen, Scouts who are not presently members of the Order, and adult leaders. These efforts are meant to assist the unit and its members in achieving the mission of the Boy Scouts of America, and at the same time fulfilling the lodge’s role in the Strategic Plan of the Order of the Arrow of being an integral part of the council. By setting a good example, he will enhance the image of the Order as a service arm to his unit. The OA troop representatives and their adviser are encouraged to register with the lodge to receive important updates and information. Scouts who were elected into the Order of the Arrow by their troop must complete an Ordeal within one year, in order to become a member of Colonneh Lodge. Please keep in mind that weekends in the fall are full of football games, band competitions, and other outside obligations, so please plan to attend one of the Ordeal earlier in the year, if possible. A candidate can only complete his Ordeal in our lodge. 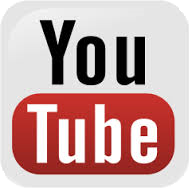 The LEC meets several times a years to facilitate the business matters of Colonneh Lodge. All lodge officers and chapter chiefs (or designee) and their advisers are required to attend the LEC; however, all Arrowmen are welcome to attend this important planning and business meeting. See the lodge calendar for a list of dates. Colonneh Lodge dues are renewed annually. 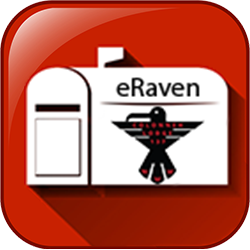 Dues can be renewed online or through the mail. The Order of the Arrow, Scouting's Honor Society, is made up of thousands of great Scouts and Scouters like yourself, who were elected to the Order by their fellow Scouts because they saw something in you, something special - those qualities of trust, leadership, friendship, brotherhood, and a desire to serve others - that set you apart. You undertook the Ordeal to prove your dedication to the high ideals of service that is the hallmark of our Order. Perhaps you have achieved an even greater understanding of Wimachtendienk, Wingolauchsik, Witahemui by sealing your membership through the Brotherhood, or even now keep the flame of cheerful service alive through leadership in service. You are an Arrowman and we ask that you continue your support for the Order of the Arrow and its worthy goals which are more important now than ever. An active member in Colonneh Lodge is someone who is a currently registered Scout or Scouter in the Sam Houston Area Council with current dues paid. With active membership, you are entitled to attend all functions of the lodge appropriate for your honor level. It also entitles you to wear your OA flap. 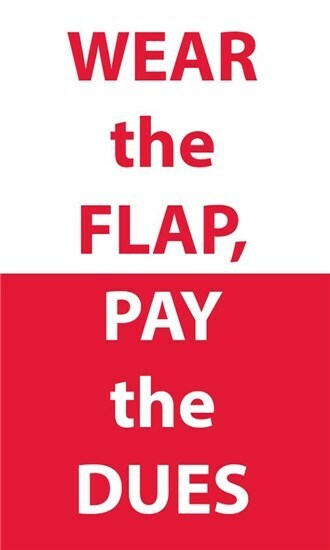 Technically, if you don’t pay your dues, you are not a member, and the flap should be removed from your uniform. Think back on your Ordeal. Remember the Obligation and Admonition. Remember ... "The ones, who chose you, need you." Colonneh Lodge is taking communications to a new level! 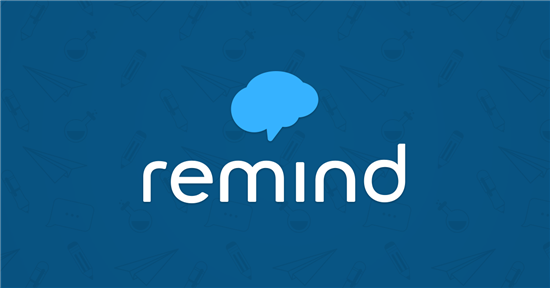 Remind is a program that allows us to safely and efficiently interact with Arrowmen about upcoming events. All personal information is kept private. For additional information or questions about the Order of the Arrow, contact the district chapter adviser or Colonneh Lodge.